Wow! September is upon us and we are seeing Spring all around in Australia here ?! The link party is here again to inspire you with some great DIYs. We’ve had some great sewing ones recently. 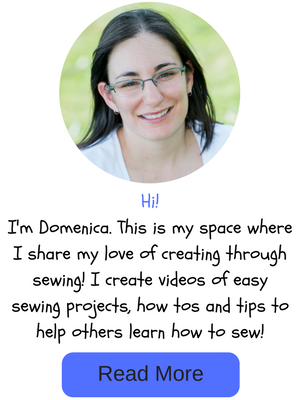 If you missed last week’s link party you can see it HERE. This post contains affiliate links (meaning I receive a small commission if you make a purchase through my link and it doesn’t cost you any extra) and I truly thank you if you choose to make a purchase through one of my links ? 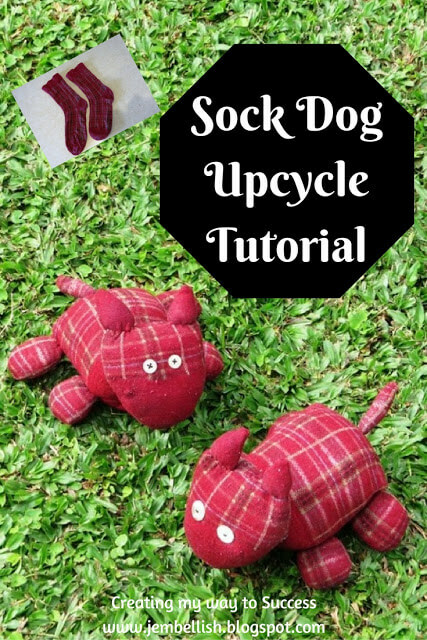 I picked this cute Sock Dog Upcycle Tutorial from Creating My Way To Success. Super cute! You can make so many things with socks. Who would’ve thought! You can see my tutorial on how to make a sock monkey or check out my Pinterest board for all types of creatures you can make from socks. 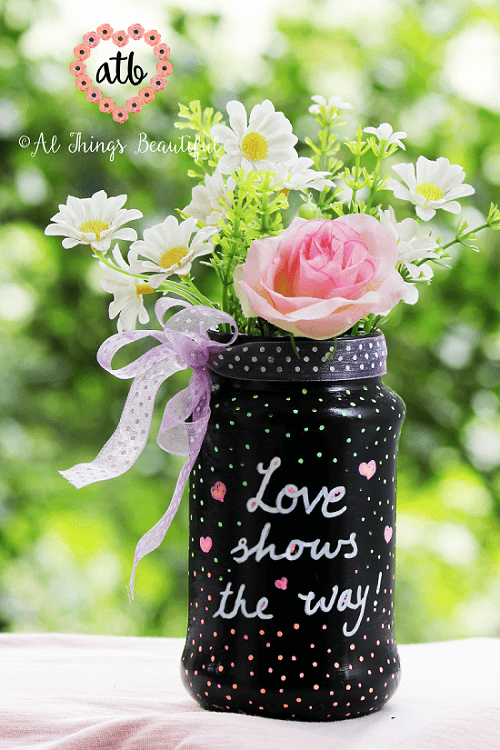 Denise’s favourite post from last week is this beautiful mason jar from Al Things Beautiful. Liquid chalk markers look like lots of fun! Ready to party now?? Let’s see what everyone has been up to!